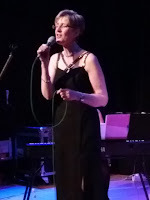 Gosforth Jazz Club has been attracting sizeable audiences and another good turn out greeted the Minnie Fraser Quartet. Electing to perform on the floor of the hall enabled vocalist Fraser to make that all important connection with the listener although, because of the lighting, she wasn’t able to see into the auditorium. 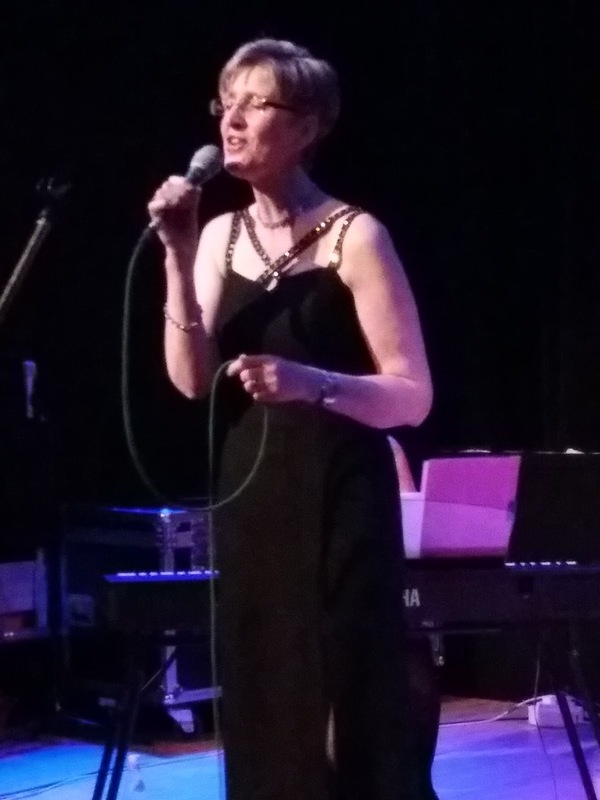 The focus of attention was Fraser and her band; pianist Lin Lee Wong, a scrubbed-up Paul Grainger playing double bass and drummer Rob Walker. A medium tempo All of Me to open the set followed by an achingly slow tempo My Funny Valentine and a regulation take on Ain’t Misbehavin’ with the instrumentalists sharing the spotlight, this was a good beginning to the evening and it became abundantly clear that bandleader Fraser was playing to an on-side crowd. Pianist Lin Lee Wong’s ear for a melody stood Fraser in good stead; a look, a nod, the cue, a working partnership. Bandleader Fraser didn’t have to worry about the rhythm boys – Messrs Grainger and Walker knew this stuff inside out and Walker’s hand drumming on The Very Thought of You was up there with the best of them. God Bless the Child, Song for My Father, a set of standards, a listening audience, Fraser closed the first half of the show suggesting it would be a good idea to see bar sales ticking over during the interval. Second set, more of the same – good! Misty, an injection of swing on Old Devil Moon with Lin Lee and PG helping themselves to solos followed by more fine piano playing from Lin Lee on Cheek to Cheek. The little heard Midnight Sun (comp. Hampton and Burke, lyrics Johnny Mercer), Lullaby of Birdland, Fraser excelling on Stardust, the band could have played on but conscious of the time the Minnie Fraser Quartet closed the evening with Darn That Dream and a Latin-tinged Georgia just in time to catch a hurtling A Train. As the evening drew to a close Fraser’s son Simon took the mic to inform the audience that it was his mother’s birthday and it was Simon himself who lead a chorus of Happy Birthday. A nice touch to end an enjoyable evening at Gosforth Jazz Club. Well done Minnie and the band! You're a star.